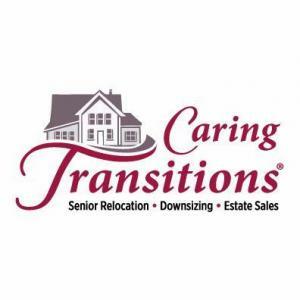 Caring Transitions of Little Rock Metro is an estate sale company serving the Little Rock, AR area. Count Massey Spring Cleaning Sale on CTBids - Ends 4/5! Little Rock Online Estate Sale Auction by Caring Transitions - Ends 12/14! Little Rock Online Estate Sale Auction by Caring Transitions - Ends 10/19! Little Rock Online Estate Sale Auction by Caring Transitions - Ends 8/24! Little Rock Online Estate Sale Auction by Caring Transitions - Ends 8/2! Little Rock Online Estate Sale Auction by Caring Transitions - Ends 9/8! Otter Creek Online Estate Sale Auction by Caring Transitions - Ends 7/24!